Scent Evidence K9 is proud to attend the 5th Annual International Police K9 Conference and Vendor Show. CEO, Paul Coley, will return as a featured instructor and exhibitor. 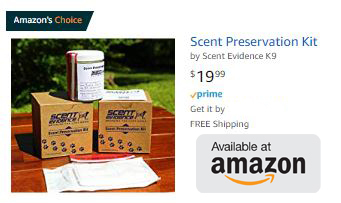 Scent Evidence K9 will be in Booth 45. Please come by and visit us in Las Vegas! Here’s what you can expect at this incredible event. The largest and most diverse K-9 training event in the world celebrates another year of great training in Las Vegas, NV! Our goal is to top 1,000 K-9 handlers, supervisors and administrators from around the world. 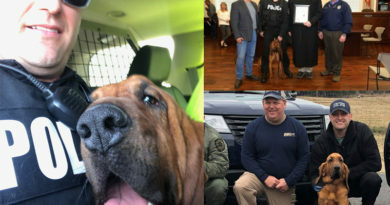 The professional men and women who wear the uniform and serve will join together for one common mission – to train for a better and safer K-9 deployment the next time they hit the streets. Police K-9 Magazine is veteran owned and operated – we will not settle for second best when it comes to K-9 training. We know what is important in our own training needs and we invite you to come train with us and learn from many of the leading experts and professionals in the K-9 world. We take our training seriously and we know you do too. Join us, 35 WORLD-CLASS INSTRUCTORS, 62 INDUSTRY-LEADING VENDORS and hundreds of other professionals in Las Vegas for the best K-9 training available. 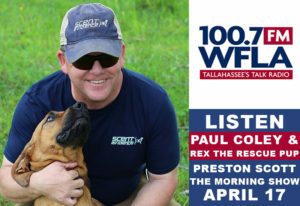 Our training topics are very diverse and the style of delivering them is unique to the Police and Military K-9 profession. We provide the agenda for training and you create your own schedule. Find the trainers and the topics that matter most to your needs and plan your own schedule of specialized K-9 training when you get to Vegas. 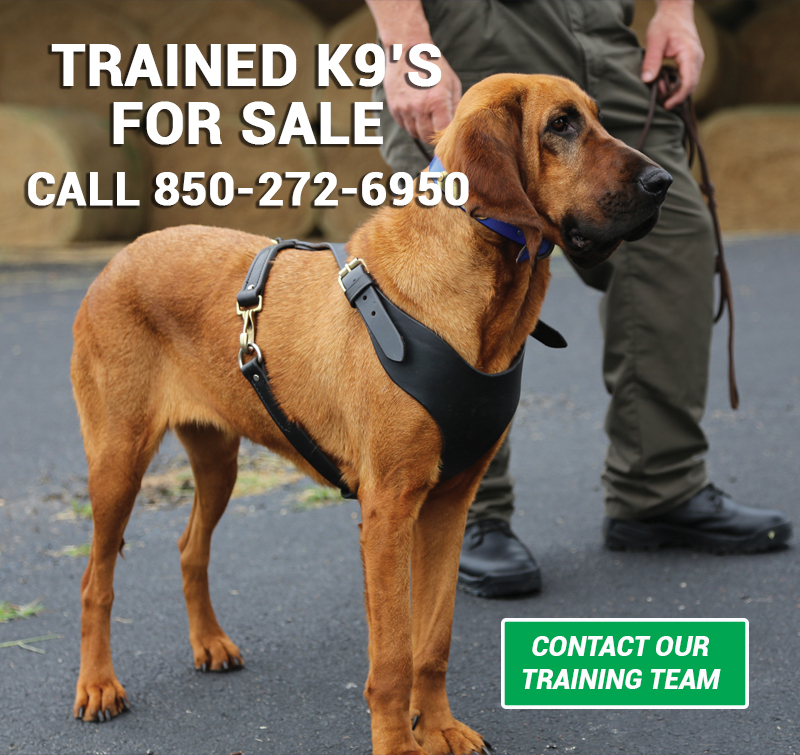 You will have opportunities to meet K-9 handlers from around the world and build your own network of vital contacts that can help you grow as a handler or trainer. Police K-9 Conference also offers you the chance to shop and browse over 60 vendors with hundreds of new products. There is nothing like getting your hands on the products or seeing a demonstration firsthand. We have everything from vendors selling dogs, specialty equipment and training, to the best in nutrition and safety. 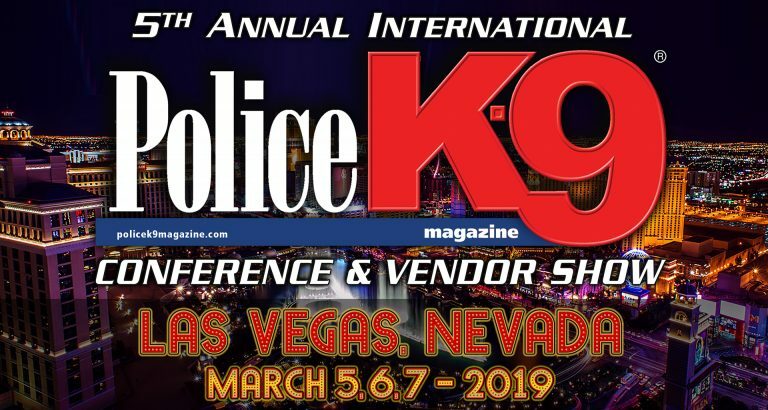 Take a look around our website to get a better idea of what’s in store for the 2019 Police K-9 Conference & Vendor Show experience in Las Vegas, NV!